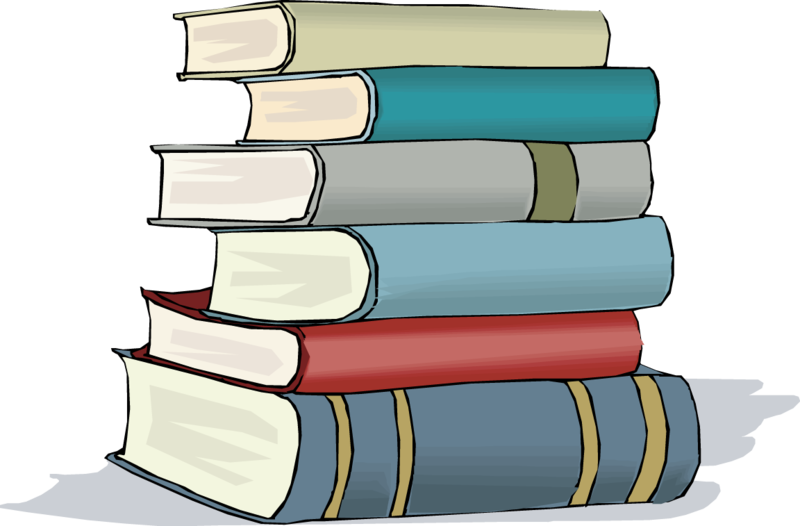 The Western Mass Library Advocates support libraries in the four Western counties of Massachusetts and across the Commonwealth. 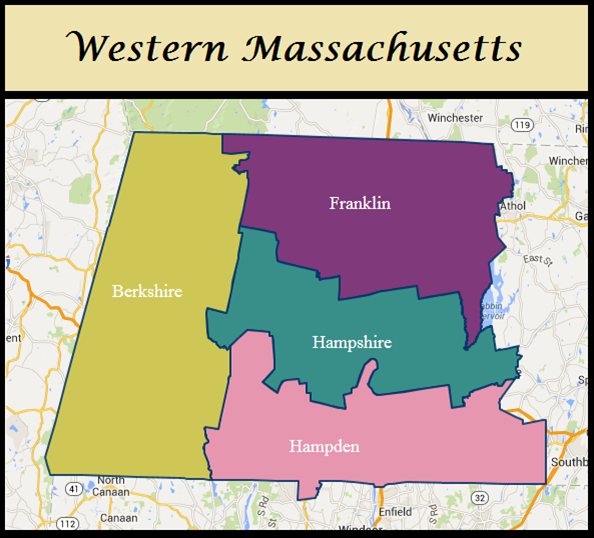 We coordinate and support the Legislative Breakfasts held In Western Mass. 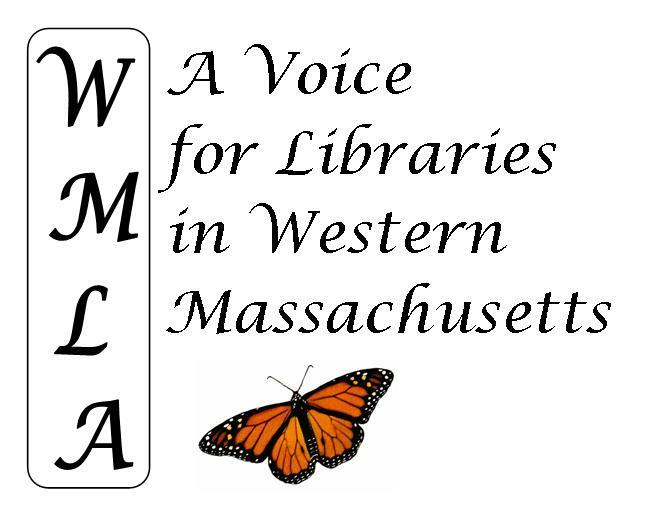 We have arranged for a bus to Beacon Hill for Library Legislative Day to bring librarians and library staff from Western Mass to the State House to advocate for libraries! Libraries offer opportunity for all.